Naghma A Qaiyum, is an Indian Entrepreneur, Business Person, Film Producer. She is doing multiple business and own companies including Mairaa Infrastructures, Addiva Entertainments. She also established a Charitable Trust ( NK CHARITABLE TRUST). Check out below to know about Naghma A Qaiyum Wiki, Biography, Profile and Business details. She was born on 11th November in Bihar. She is the youngest child of her parents, Mr Abdul Qaiyum and Mrs Rahmati Naz. She has one elder brother and one elder sister. She had been very much like any other simple child of a middle class family till schooling, but as she grew up, she became keen at studies. She holds a Masters Degree in Business Administration, and is excellent in Information Technology. After studies, She was planning for appearing at the Civil Services Examinations. After the Master’s Degree, when she was during the period of her internship, she realized that she will not be able to work as an employee. This was the time, when she planned for the journey of Entrepreneurship. From then, her vision towards entrepreneurship lead the way and one after another, she kept moving to newer sectors of business. In 2010, she established her first company in the sector of Real Estate in Delhi NCR by the name MAIRAA INFRASTRUCTURES. At that time, it was a real estate consulting firm, which later got changed into an Infrastructure Development Company. At present, she owns nine different companies in different sectors. She has also established a Charitable Trust which was begun at very small level but gradually began working over large areas. This non-profit company works mainly on Education and Vocational Training Programs for under privileged children, unskilled youths and women. It is also actively working on different Health Awareness Programs. 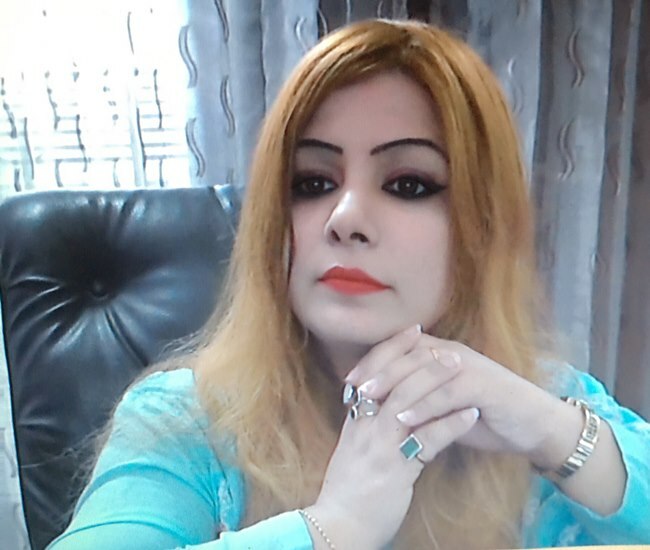 Here completing updates about Naghma A Qaiyum (Entrepreneur) Wiki, Biography, Profile Details. Check out below for more entrepreneur biography details and latest news update in scooptimes.com.